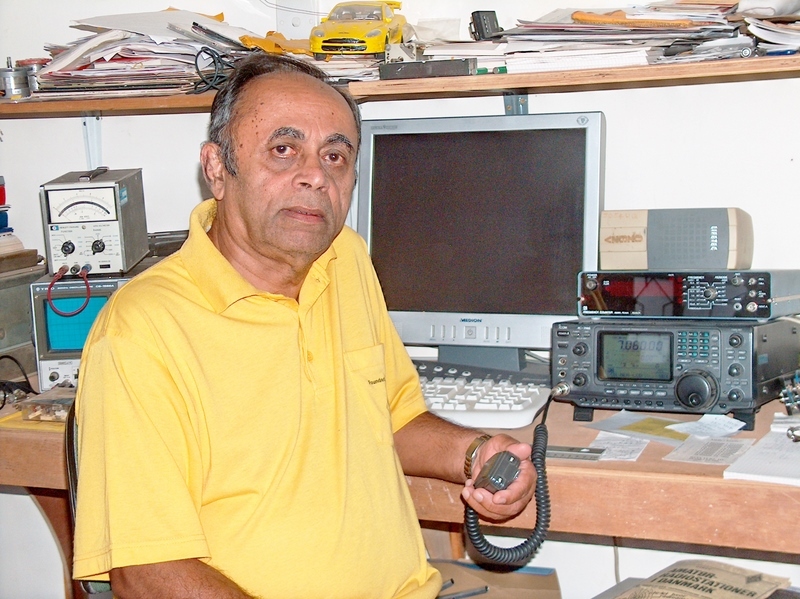 “Leo” operates from Bandarawela and is one of the few active upcountry radio amateurs. Leo comes in on 40 metres regularly and also when ever he can through the Yatiyantota repeater. A Stono expert, engineer by profession and lived in Denmark for a number of years before coming back to mother Lanka. Leo is at the moment very keen to work 6 metres. Leo was also instrumental in getting a repeater for the RSSL. A great guy who enjoys good company and a rag chew!